Summer is well and truly in swing and what better way to celebrate than with the launch of new collectables! With a wealth of colours - 18 in fact – we launch the striking Rio Toucan. 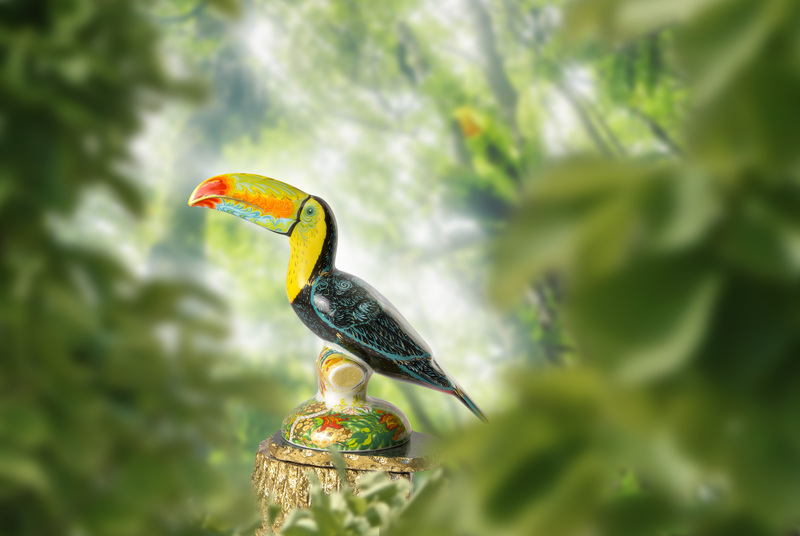 On a fabulously eye-catching new Toucan shape, modelled by Peter Allen, the fine bone china piece is inspired by the celebrations and explosions of colour that are seen during the world-famous Rio de Janeiro Carnival and stands proud as a symbol of its country’s vibrancy. 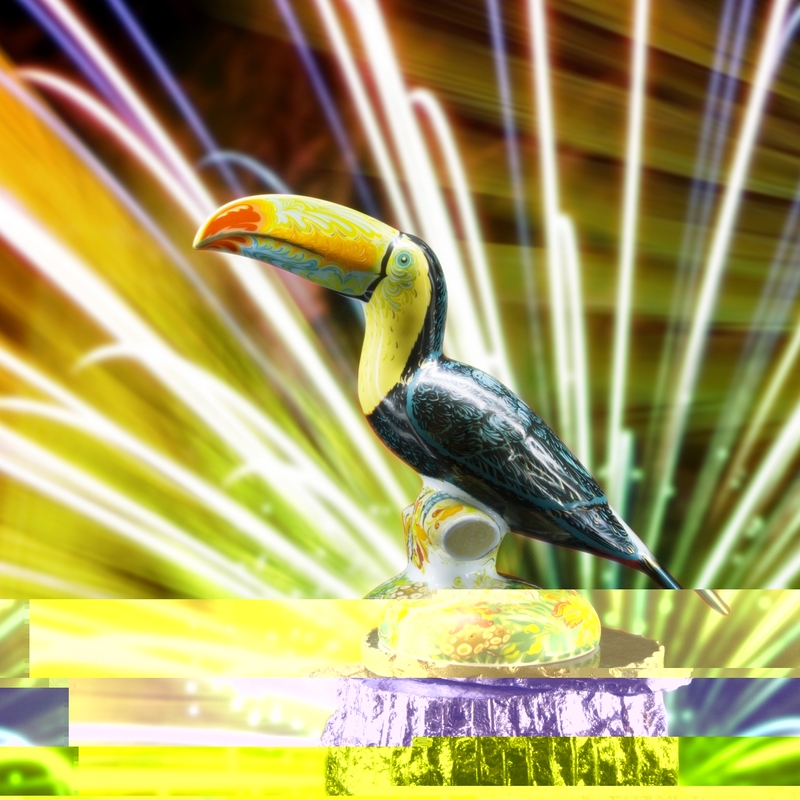 View the Rio Toucan here. 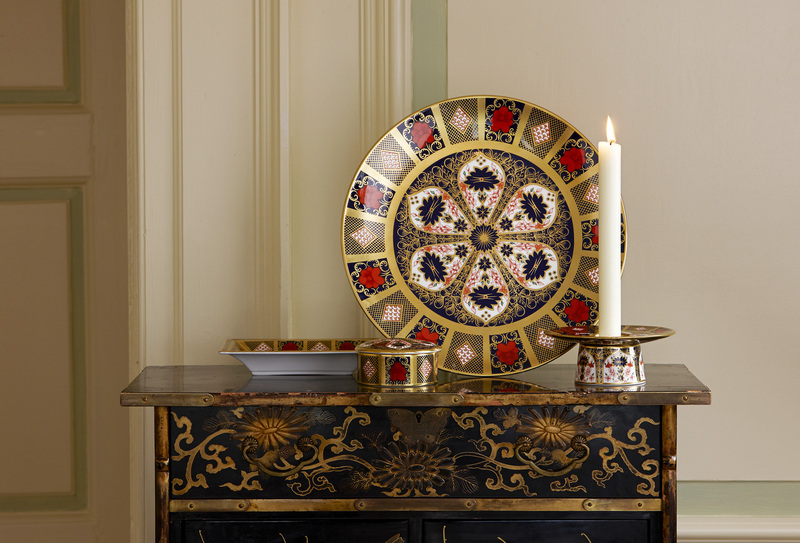 For those of you with more traditional tastes, we launch the fourth in the series of five pieces released this year to celebrate 50 years of Old Imari Solid Gold Band. To view the gift pieces in the celebratory range, click here. Design and pattern are gaining lots of interest in the trends industry this year, which coincides with the 155th anniversary of Morris & Co, the forefather of pattern William Morris' company. 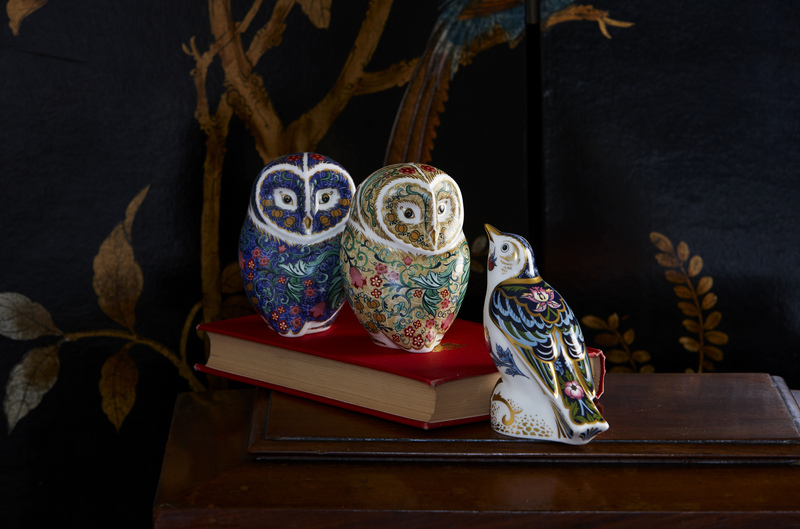 You can discover our beautiful and detailed collection, inspired by the iconic artist, including the Parchment Owl, Periwinkle Owl, and The Strawberry Thief Thrush here. In addition to our summer collectables, we are proud to launch a new prestige, sculptural collection. 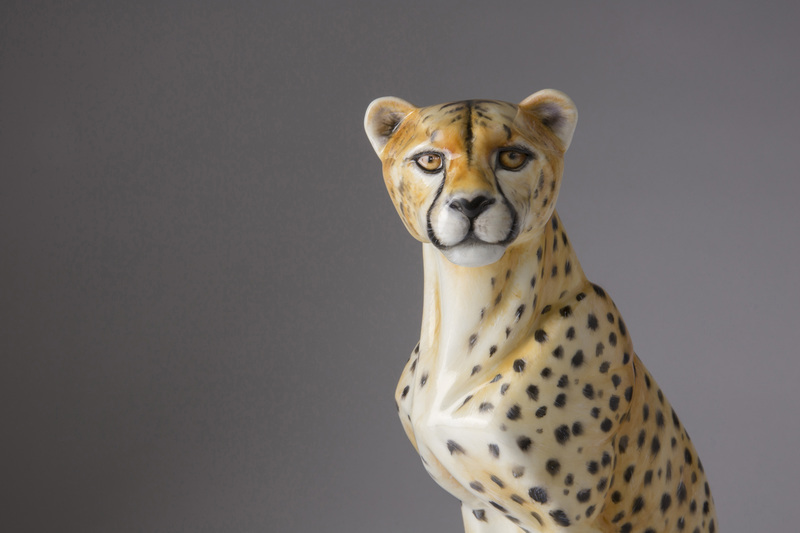 You can find out more about the first prestigious piece in the collection here.